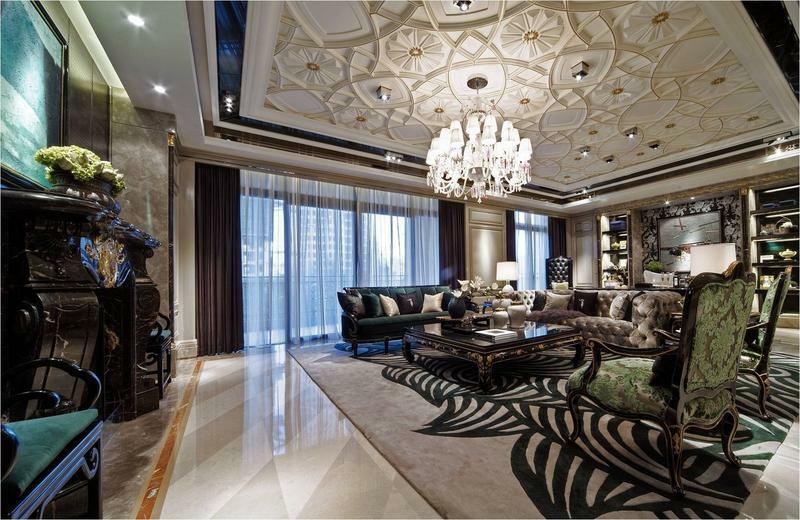 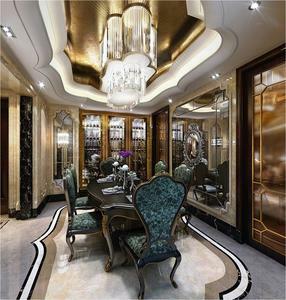 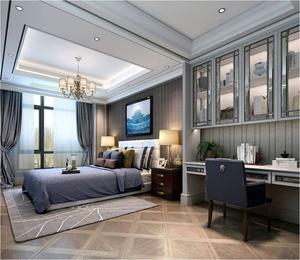 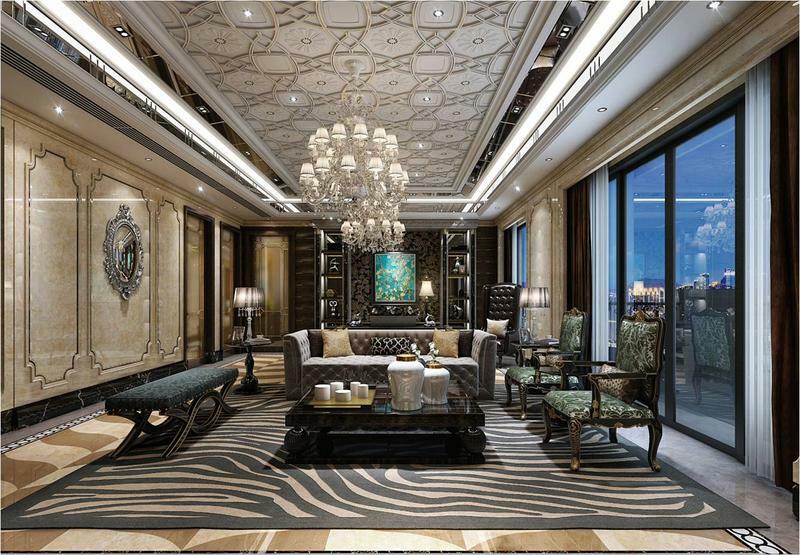 Chinese designer here in Abu Dhabi, have experience of more than 20 years in interior designing field, as well as in landscape designing. Hope to work for those who need designing work done! 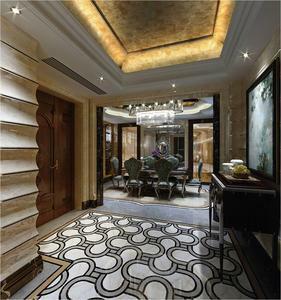 I specialize in both residential and commercial projects like villa ,shopping mall, school, hotel restaurant and so on.